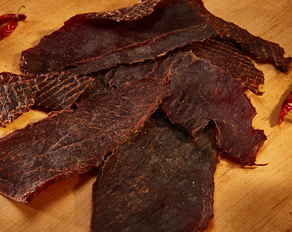 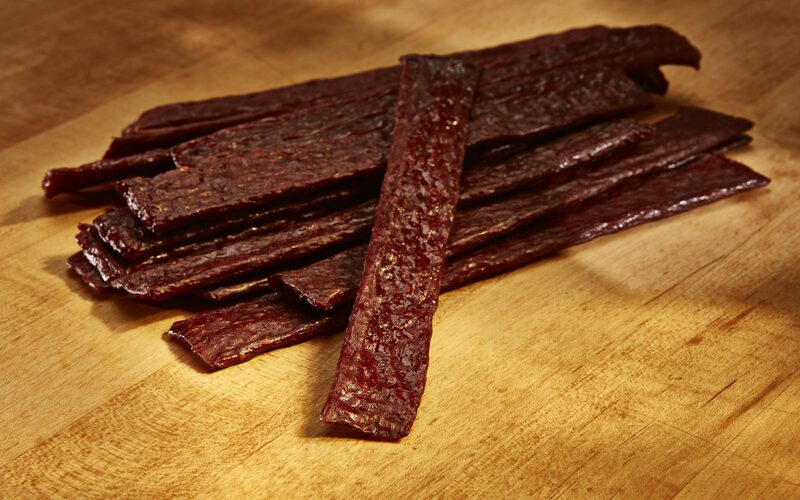 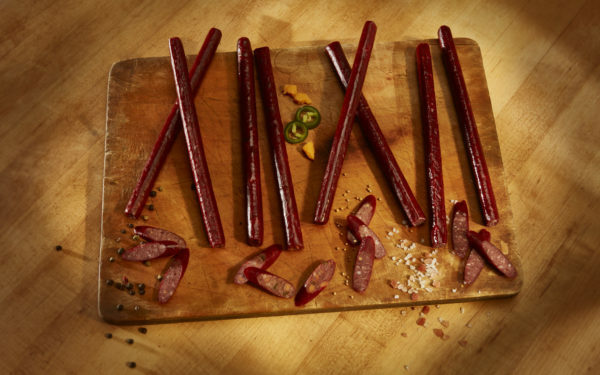 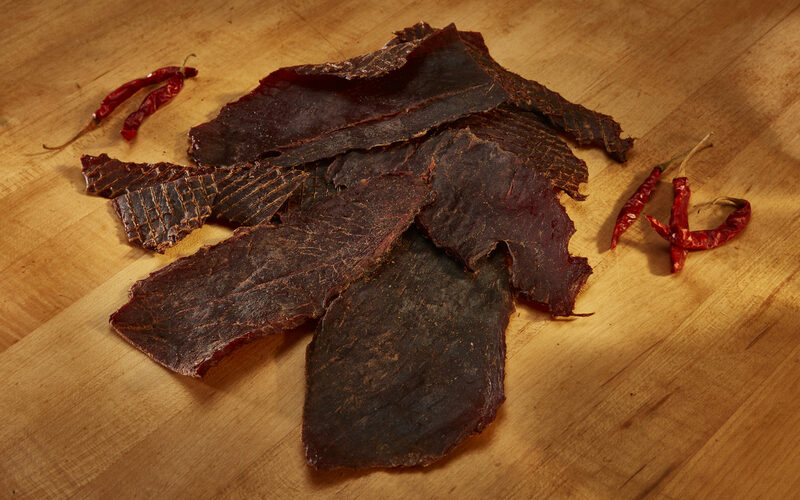 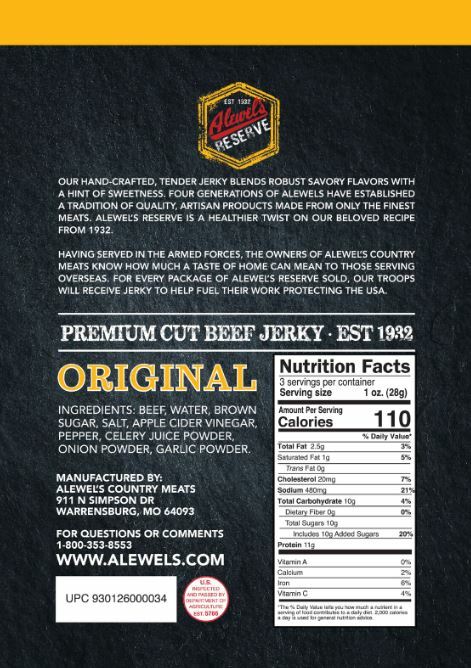 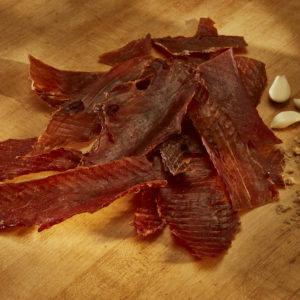 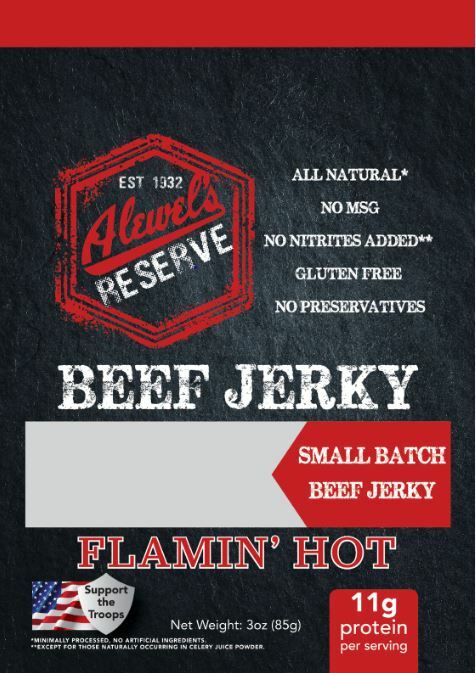 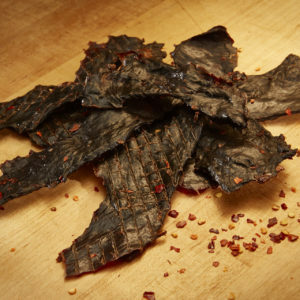 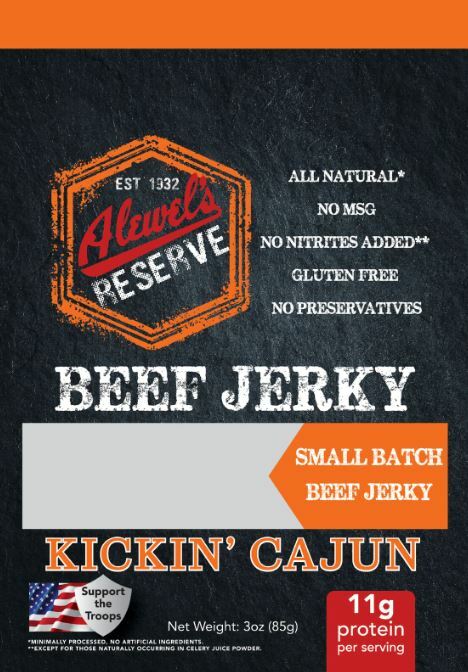 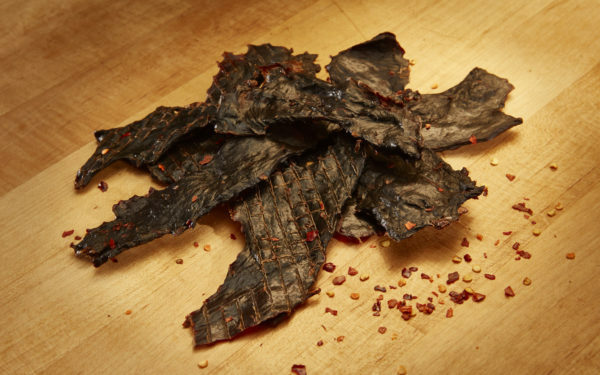 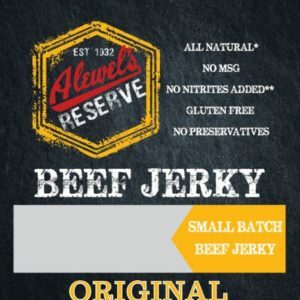 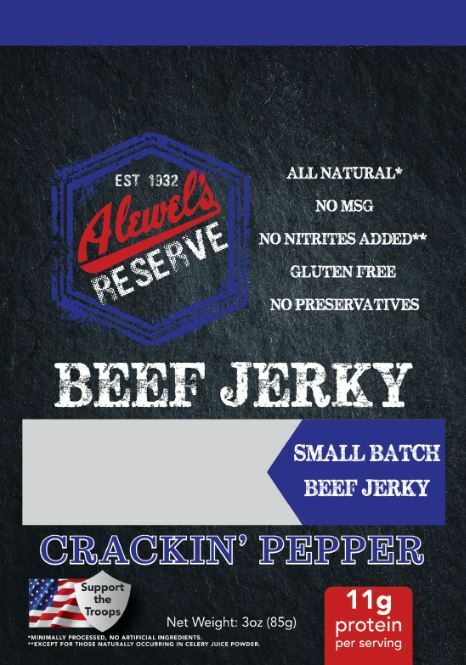 Month to Month Subscription of High Premium Alewel’s Beef jerky for only $35 per Month! 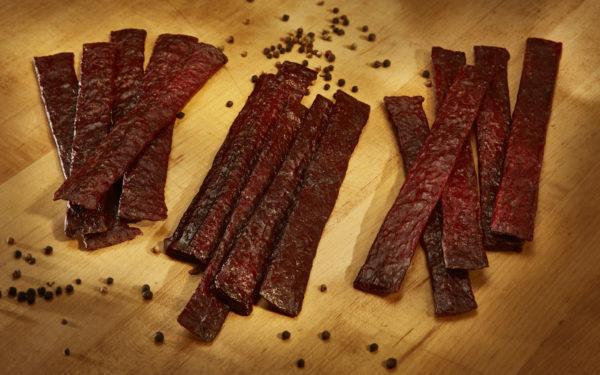 You will receive a package of Beef Jerky every month until you cancel. 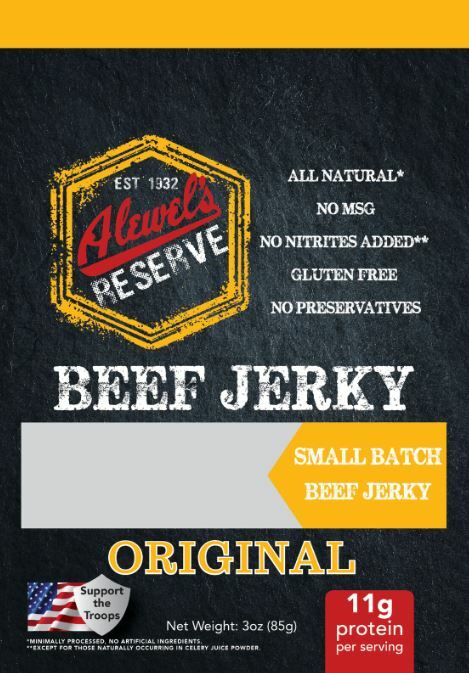 To cancel your subscription please contact aalewel@alewels.com.